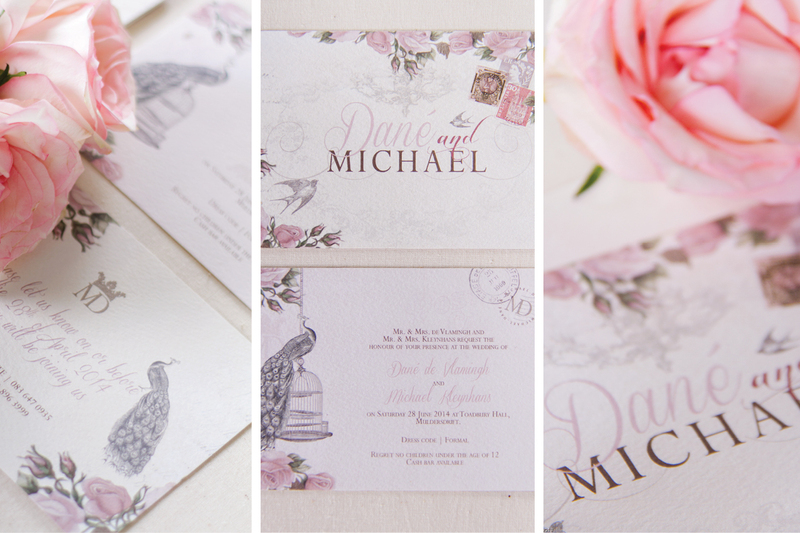 Vintage French Province is such a romantic way to set the tone for your wedding. 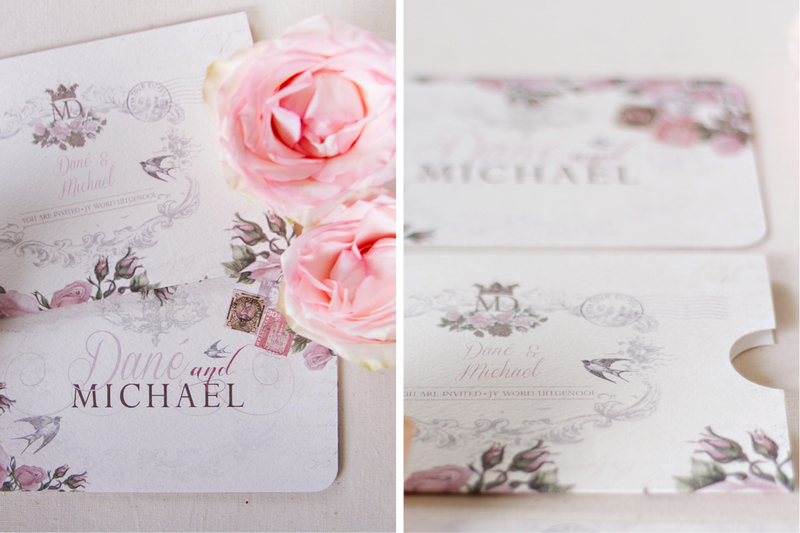 Today’s inspirational invitation features all that is French with the vintage rose inspired invitation by Chrystalace Wedding Stationery. 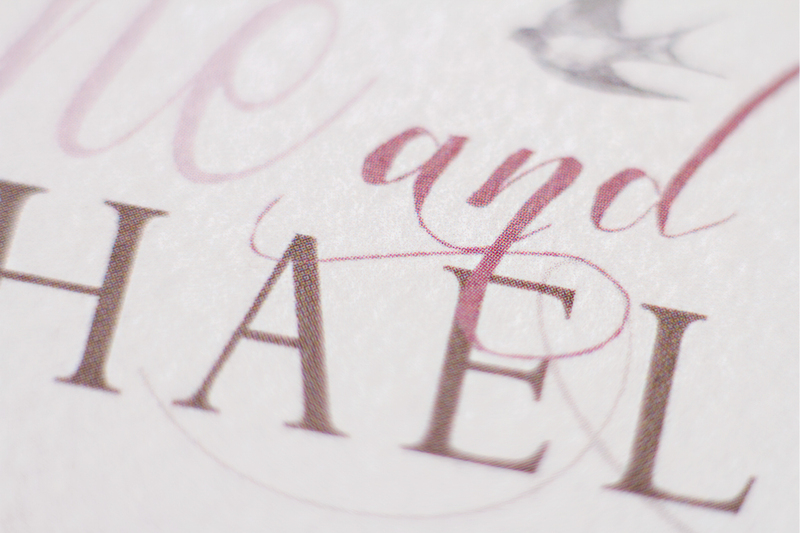 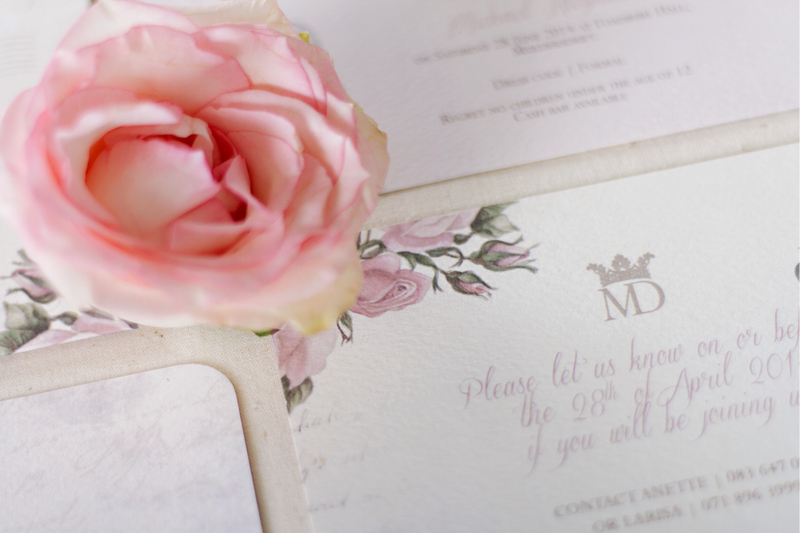 Featured in this article is their wedding invitations, that consists of a custom printed pocket with matching insert cards. 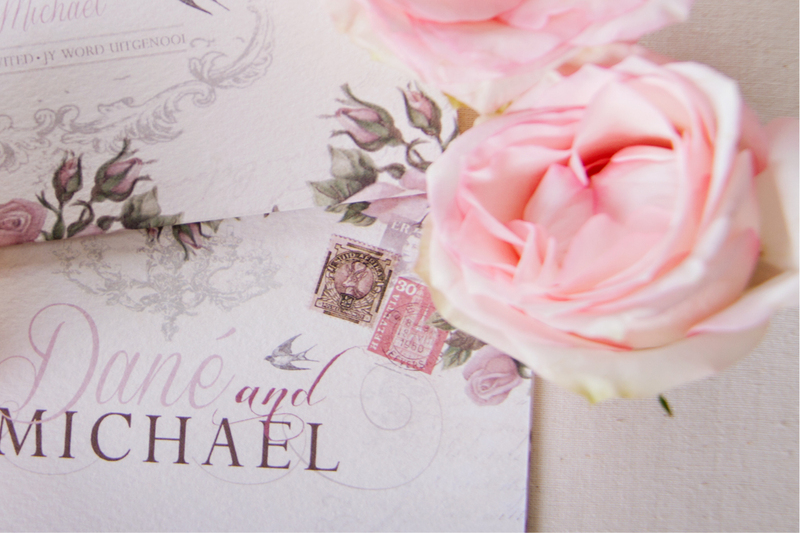 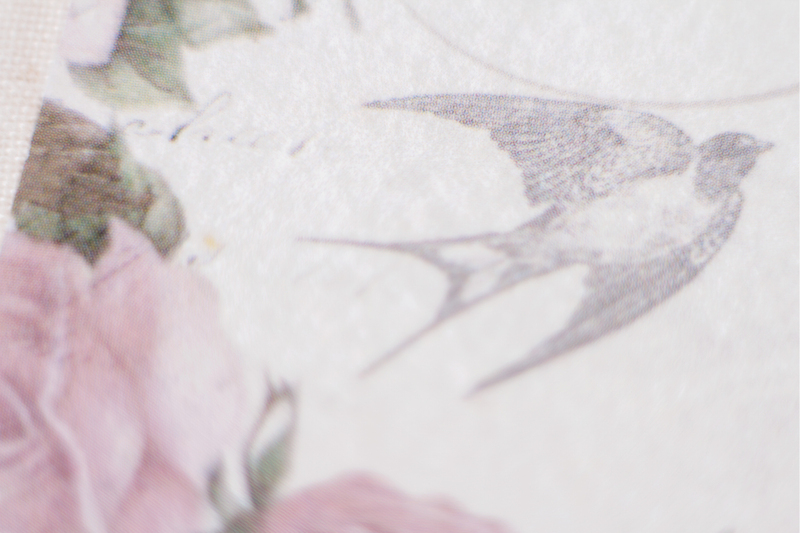 These postcard sized invitations are all that is romantic and French with the added vintage elements such as birdcages, birds and old stamps for the added finishing touches. 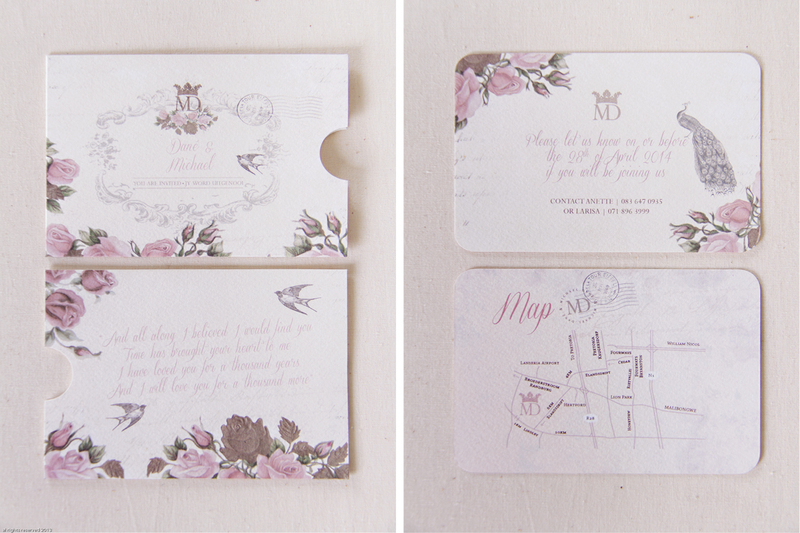 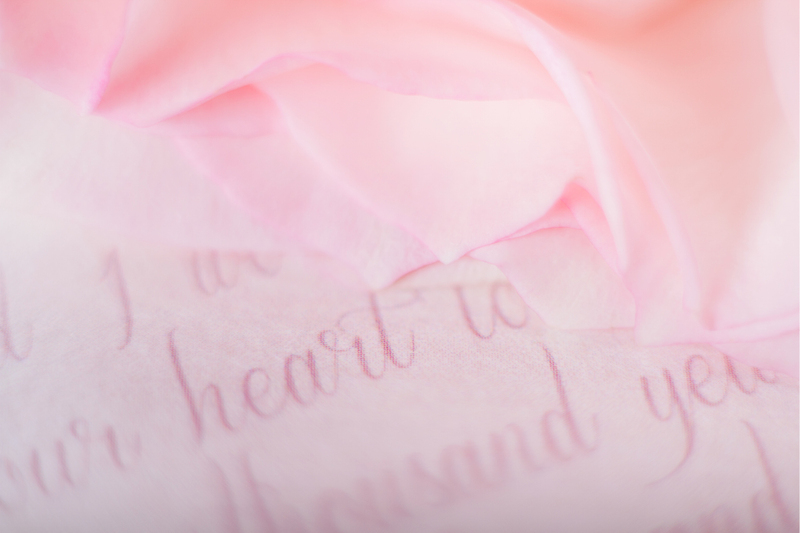 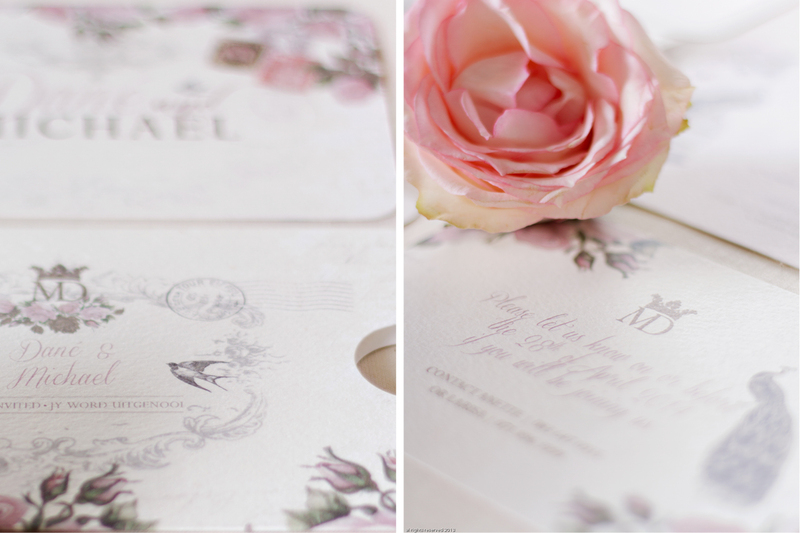 Have a look at the pretty pink invitations. 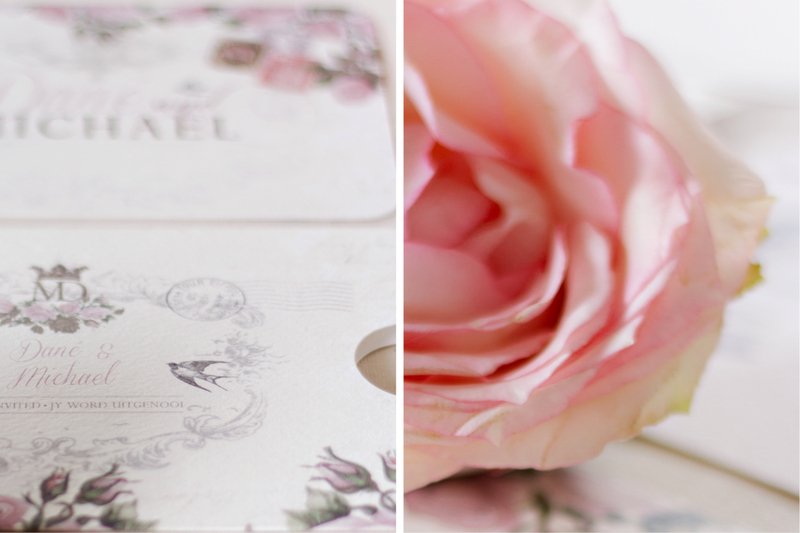 Beautiful photographs by Michelle Kalp.